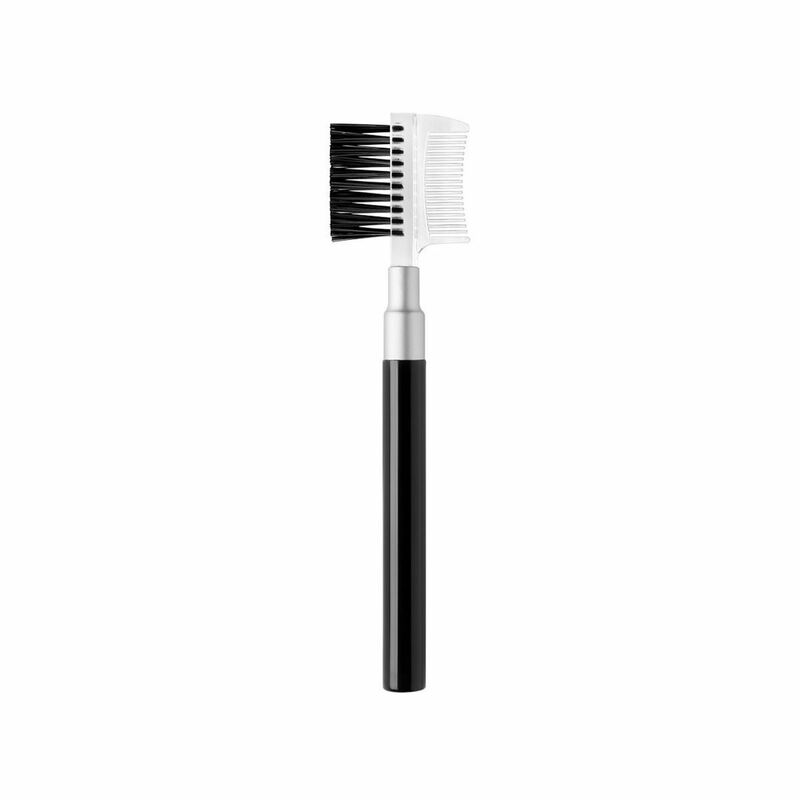 Details about NEW!! 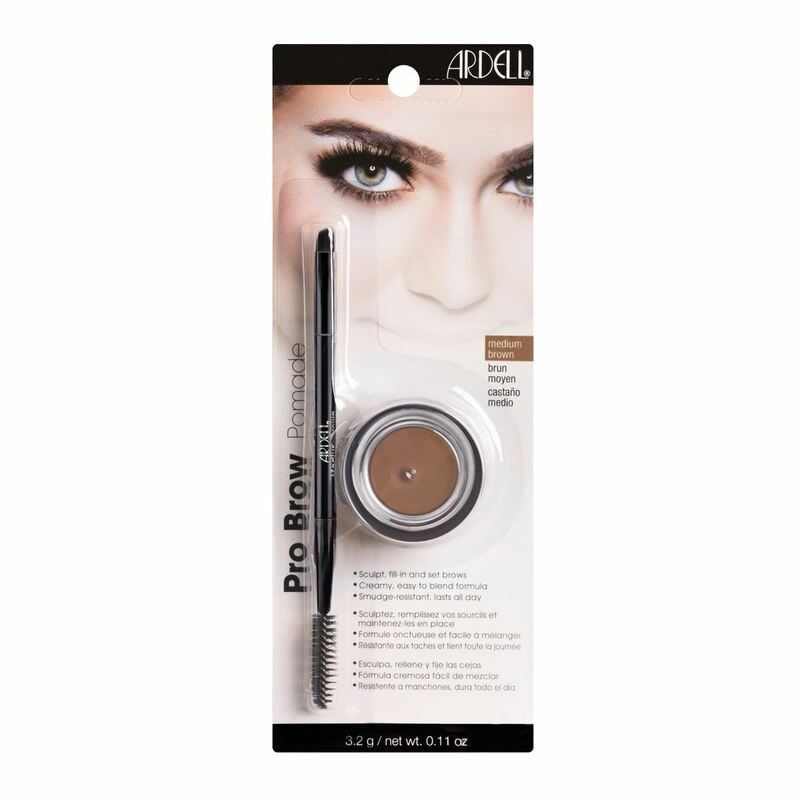 Ardell Brow Pomade With Brush 3.2g - Different Colors!! NEW!! Ardell Brow Pomade With Brush 3.2g - Different Colors! !